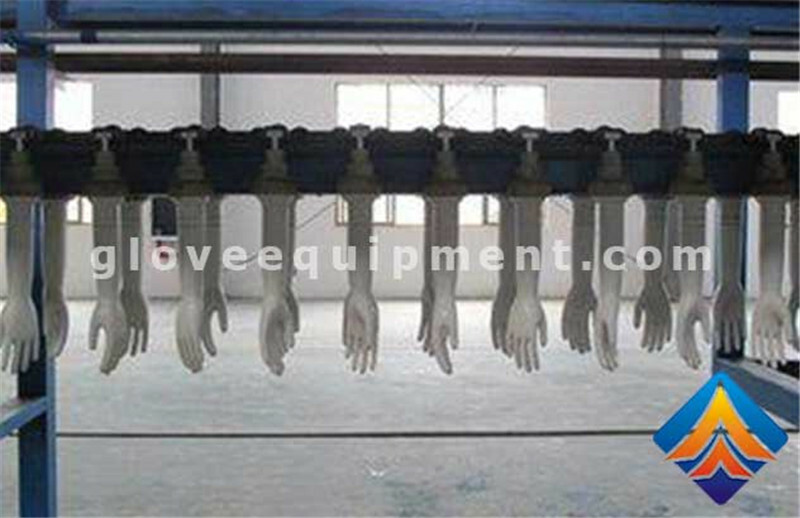 The glove mold is a kind of mold used by the latex gloves making machine in china to make glove latex. 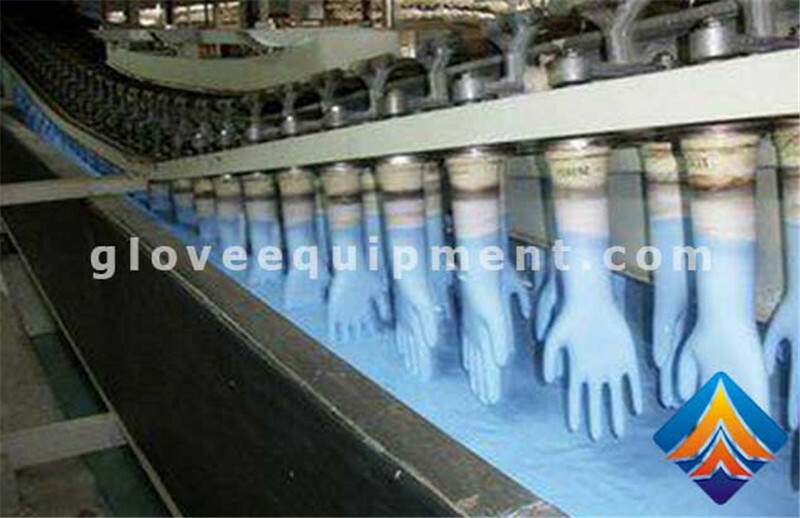 Once nitrile gloves are produced in the nitrile gloves equipment, they should be used as soon as possible to avoid quality damage. 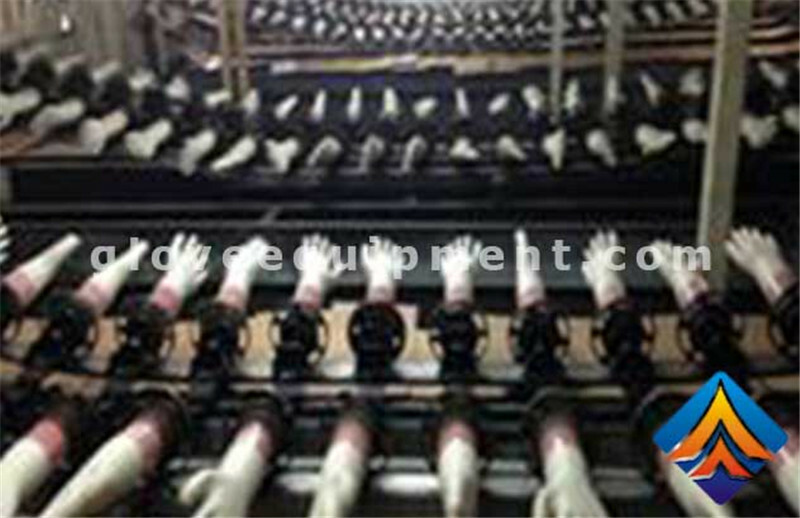 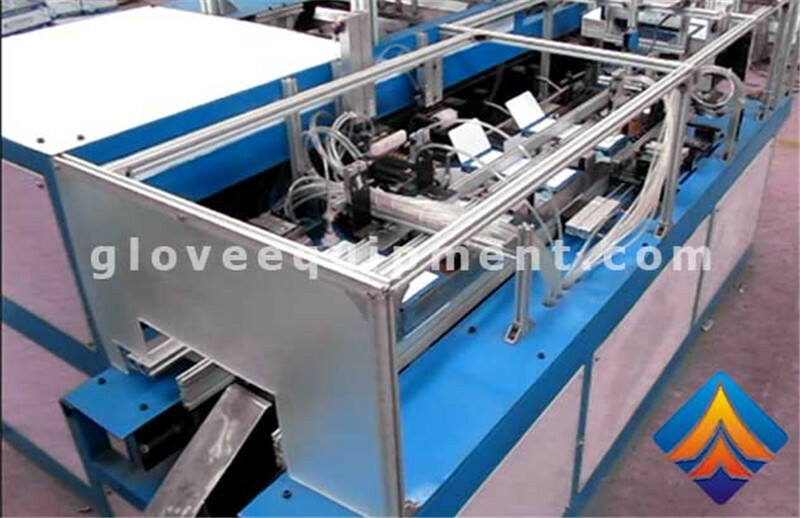 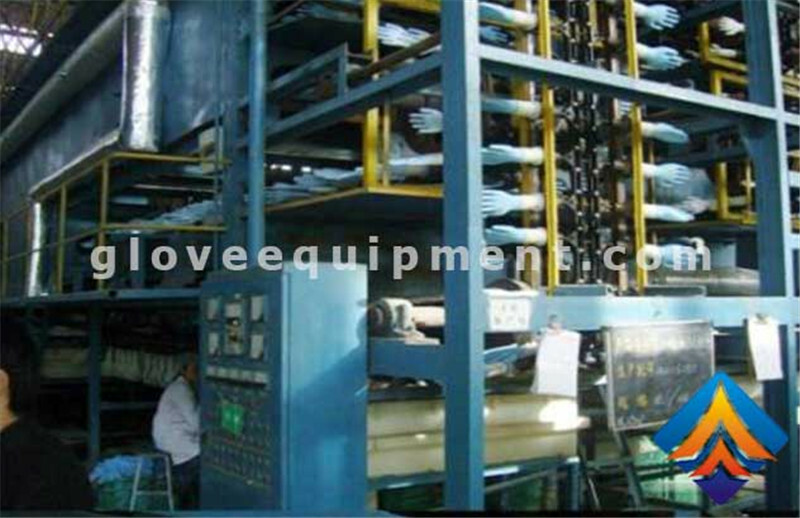 The hand mould is immersed in the stock solution in the PVC glove equipment orderly.